Michael P. Frankfurt is the Senior Partner and a founding partner of Frankfurt Kurnit, one of the pre-eminent media and entertainment law firms in the United States. His experience is in all aspects of the business practice of law, focusing on entertainment and media law, representing advertising agencies, commercial film, television, publishing, graphic and fine arts and new media companies, and representing and counseling executives and talent in those and other businesses. He has lectured often at various conferences and schools, including New York University School of Law and Stern School of Business, Association of Independent Film Producers' Conferences and the TED Conference. Mr. Frankfurt is an active member of the New York State Bar Association. He serves as Chairman of the Board of Directors of The Creative Coalition and The Armory Foundation, a Director and Secretary of the New York Road Runners Club, a Trustee of the Hunter College Foundation, and a member of the USA Track and Field Hall of Fame Committee, Friars Club, Hunter College Alumni and Athletic Hall of Fame, and Millrose Athletic Association. He is admitted to practice in New York. Michael P. Frankfurt serves as a panelist at the Price Media Law Moot Court Competition's seminar on careers in Media Law at the Hearst Corporation offices in New York. Michael P. Frankfurt moderated a session on 'Hiring Top Guns' at the Boot Camp for Digital Start-Ups. Robert Redford quoted Mike Frankfurt in his new biography (Alfred A. Knopf publishers). The Armory Foundation acknowleged Mike Frankfurt was acknowledged in its 2010 Yearbook for providing pro bono services to The Armory Foundation for the past 20 years. The acknowledgment also appeared in the Millrose Games 2010 program – 20,000 copies of which were distributed at the games at Madison Square Garden. The Hollywood Reporter named Michael Frankfurt was named as one of the "Top 100 Power Lawyers". Michael Frankfurt's photograph with The Creative Coalition's prominent members -- including Heather Graham, Sean Penn, and Tony Godwyn-- appeared in The Hamptons Magazine's Fall 2007 issue, accompanying the article, "Here's Your Cue." 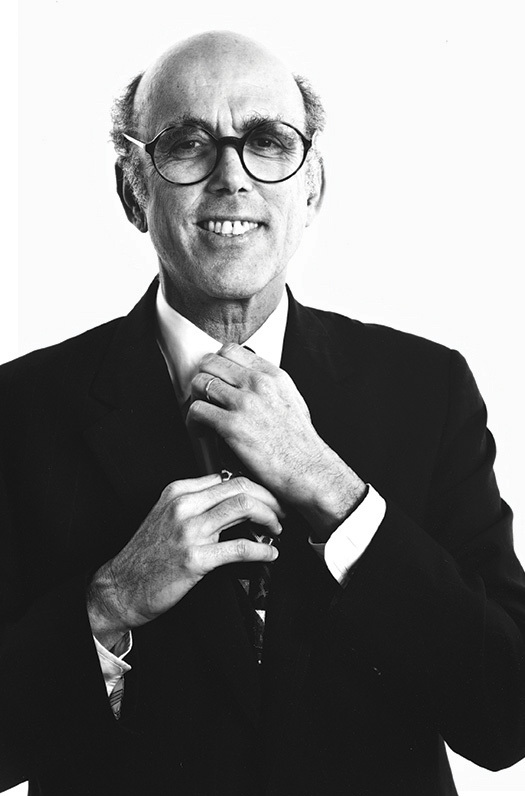 Mr. Frankfurt is the Chairman of the Board of Directors of The Creative Coalition. Michael Frankfurt in 2007 Power Lawyers Top 100 List. The Hollywood Reporter, Esq included Michael Frankfurt in its 2007 "Power Lawyers Top 100 Outside Counsel" list.